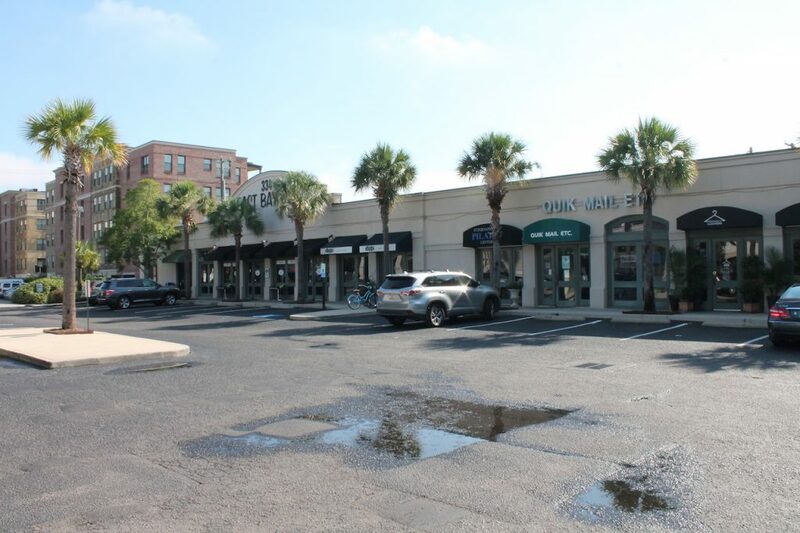 Belk | Lucy is pleased to present the exclusive listing for Ansonborough Square. 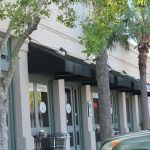 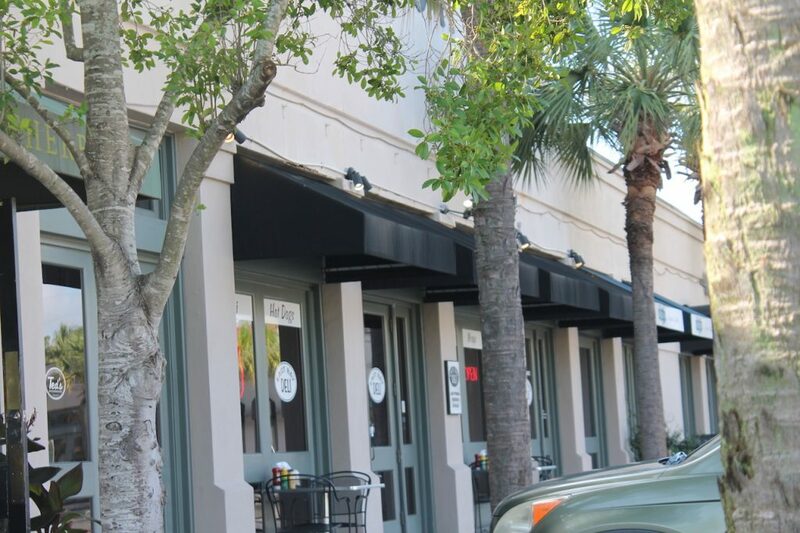 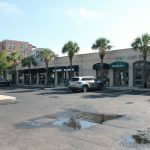 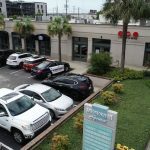 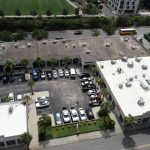 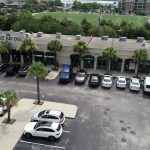 Ideally positioned on well-travelled East Bay Street in the heart of downtown Charleston, this center offers excellent visibility and signage. 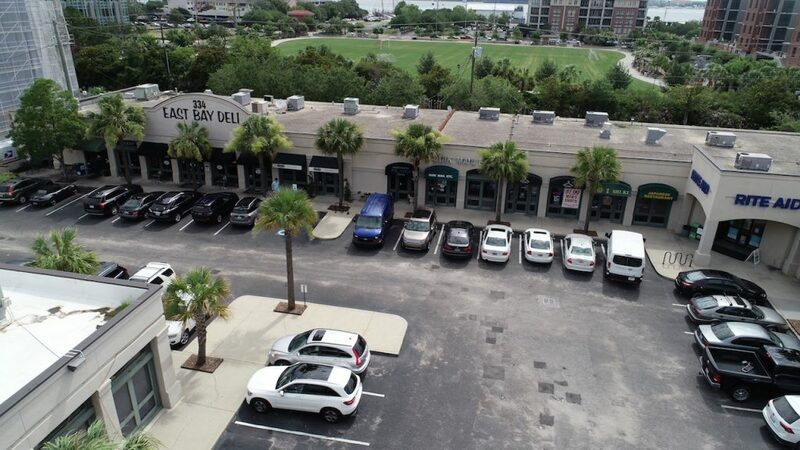 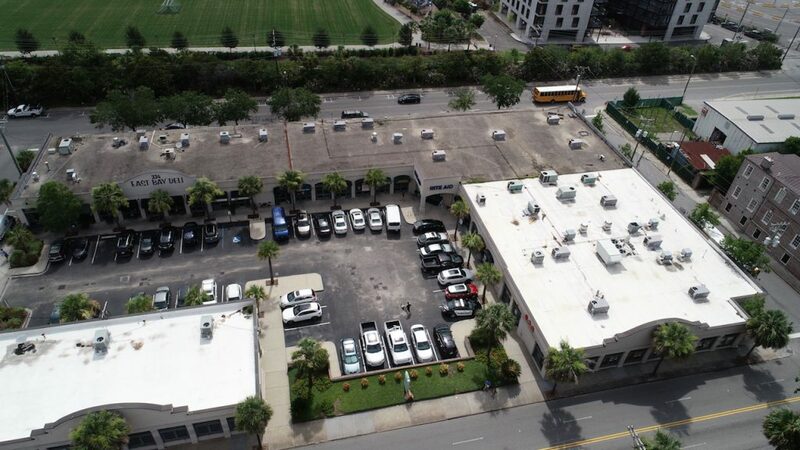 Ample parking is available, a rarity for the peninsula. 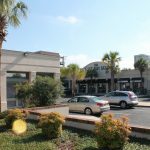 Co-tenants include soon-to-be Walgreens, East Bay Deli, Ted’s Butcherblock, Quick Mail, Sohn & McClure Jewelers, International Pilates, Royal Volume Salon, East Bay Nail Spa, Shi Ki Japanese Restaurant and Pence’s. 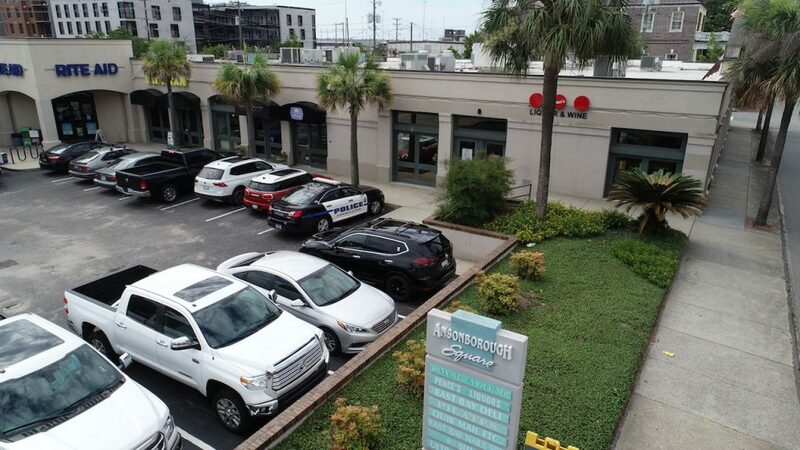 Located in close proximity to the Cooper River on the lower peninsula, the prestigious Ansonborough area is one of Charleston’s most desirable neighborhoods. 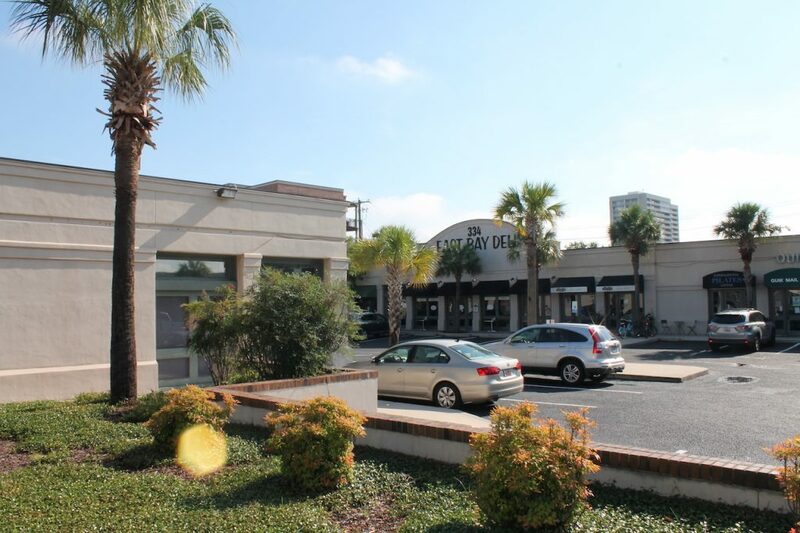 Situated in close proximity to bustling lower King Street, Market Street, and the Aquarium, this area receives year-round patronage from tourists, students, and residents.